Introducing the first product engagement platform. 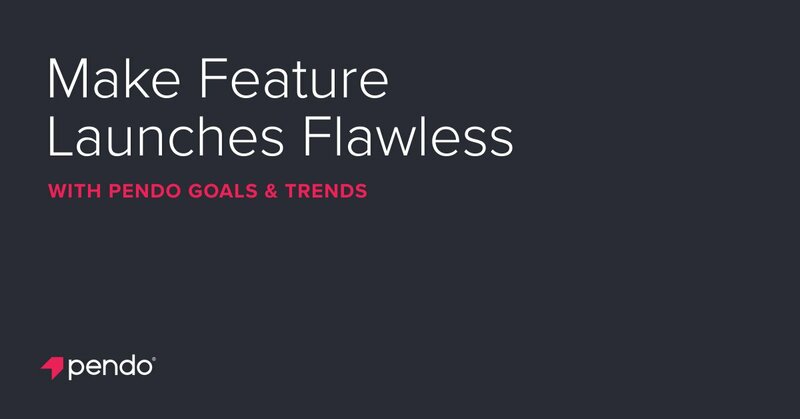 Increase feature usage, improve usability, and reduce churn with in-application guides. The software company will invest $34.5 million to expand its Raleigh, NC operations over the next five years. Huge Thank You To Pendo And First Data Returning As Diamond Sponsors For 2019 Saastr Annual! In today's episode of CMO Insights, Jeff sits down with Jake Sorofman, CMO of Pendo, to talk about how marketing has become more reliant on technology, the biggest challenges faced by a fast growing company, and the critical need for a single person to own the MarTech stack. Why Nudge.ai? Reach out to the decision makers at Pendo with a personalized email - let them know that you found their recent news mention interesting. Nudge.ai’s relationship intelligence platform can help you find the right executive to reach out to at Pendo, such as Todd Olson, CEO / Founder, or Bill Binch, Chief Revenue Officer. Then get in touch and start a conversation. Executives can be difficult to reach, but every company has connectors who bring together people and ideas. At Pendo, people like Todd Olson, and Bill Binch are likely connectors. Robert Mahoney Business Development Rep. 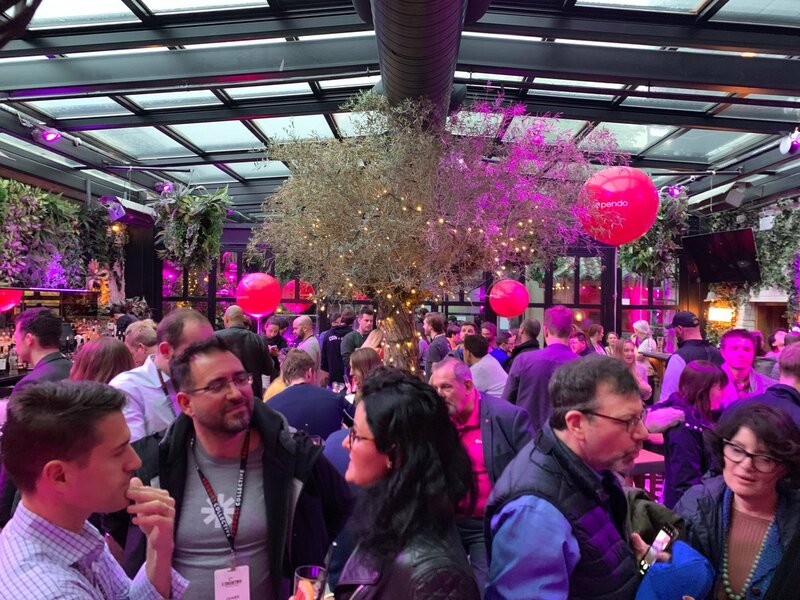 Thanks to everyone who kicked off #Industry19 last night with us at the opening party! Make sure to stop by our booth and enter to win a pair of AirPods (and even cooler, grab some limited edition Pendo socks ). Having empathy is a key responsibility tasked to product managers. So how do you act upon such an abstract concept? Live on LinkedIn tomorrow, our CPO will offer tactical advice on how to gain an understanding for your user's experience. When Pendo is mentioned in the news, Nudge.ai often sees topics like Product, and Sales. 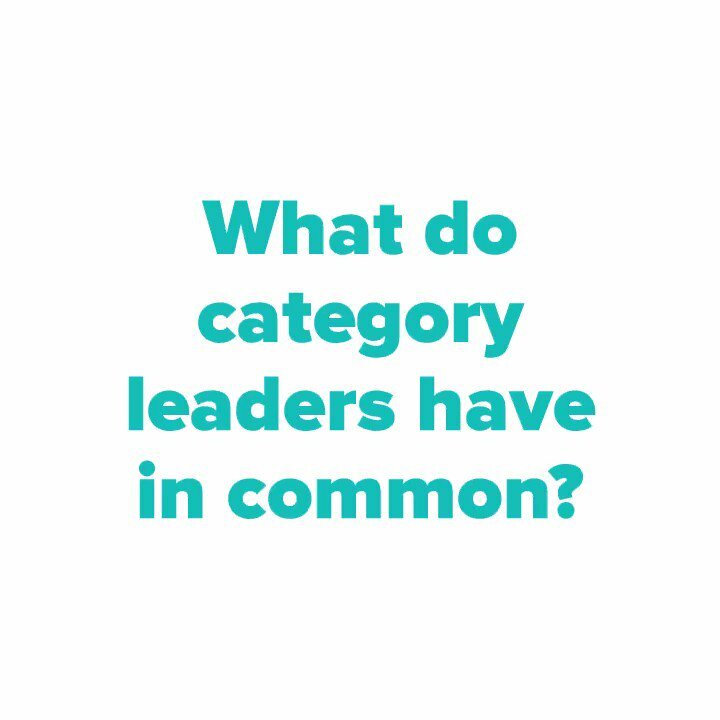 If your conversation focuses on these topics, you’ll probably get Pendo’s attention. When Pendo is mentioned in the news, companies such as Zendesk, ON24, and PR Newswire are often also mentioned. These companies can serve as customer examples. Employees who are often in the news are usually open to starting conversations or exploring ideas. Nudge.ai's sales AI saw Todd Olson, Bill Binch, and Jake Sorofman from Pendo recently mentioned in the news. Yes, you can build a SaaS company outside of Silicon Valley and still scale. 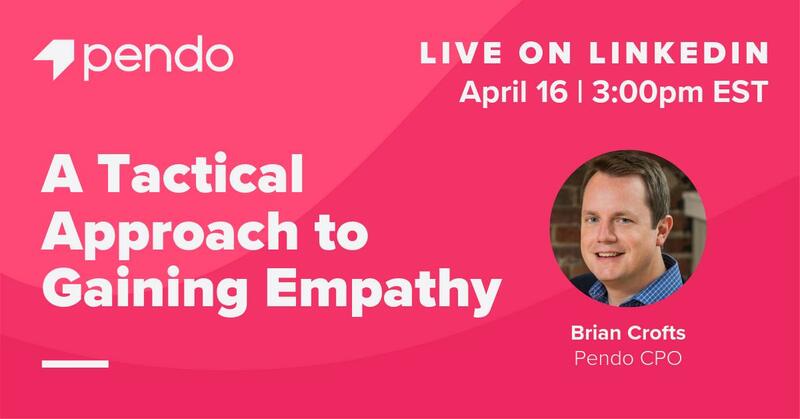 Hear from Pendo.io based in NC on how they scaled nationally (and soon global). Content4Demand's content strategists share the top lessons, tips and inspirational ideas from the B2B Marketing Exchange 2019 in Scottsdale. 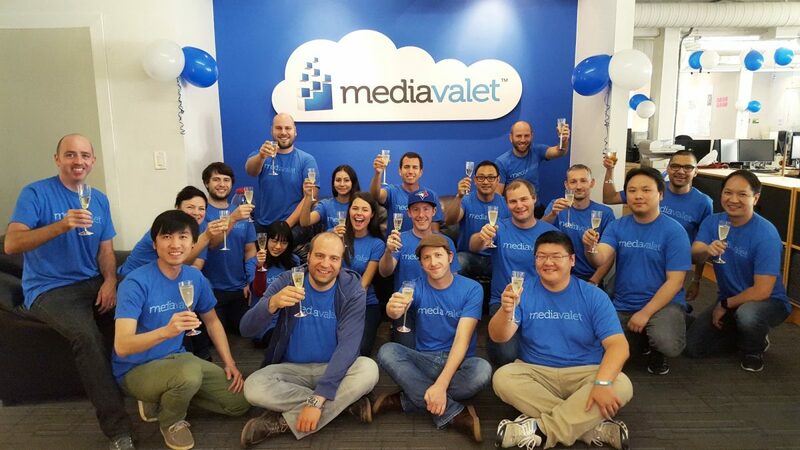 MediaValet, a publicly traded, digital asset management (DAM) software provider, has announced a fully subscribed, non-brokered private placement, raising $1,551,350 from its key executives and other investors. To increase product adoption, you need to provide value to users but understanding that value requires clear insight by measuring specific parameters. Several events have been announced across North Carolina for the month of March. Here's a guide. Who in your network can introduce you to Pendo? Nudge.ai finds the best pathway to reach contacts at this company.